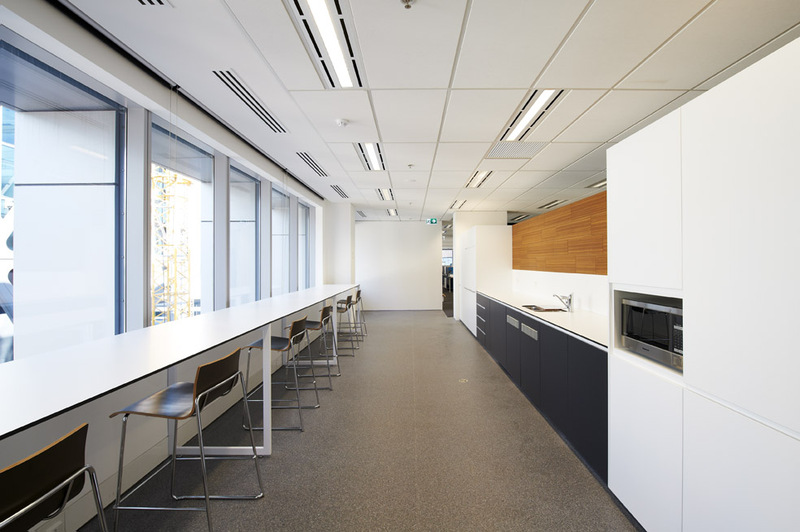 Aurora was engaged to provide complete project management for the new office fitout spanning three floors in the CBD. 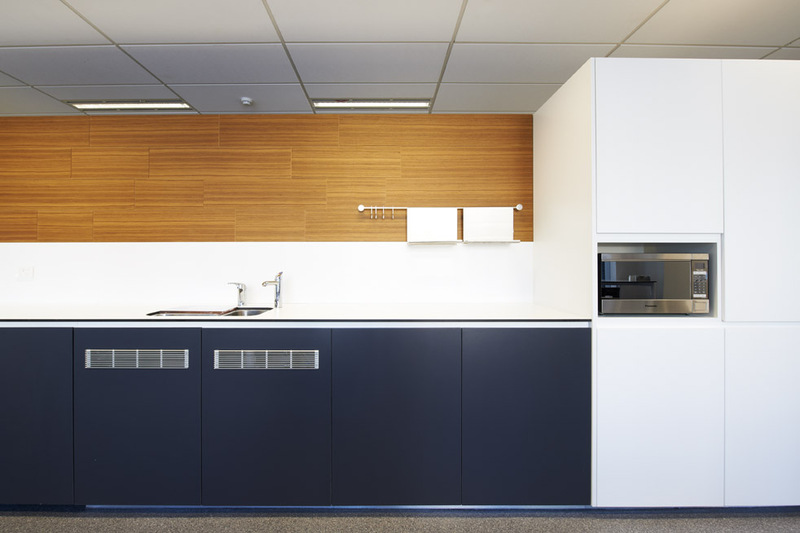 Works included the installation and co-ordination of all mechanical and IT services, joinery, breakout areas, workstations and office furniture, quiet rooms, a boardroom to each floor, feature ceiling and timber wall panelling details, and high-end finishes to the reception area. 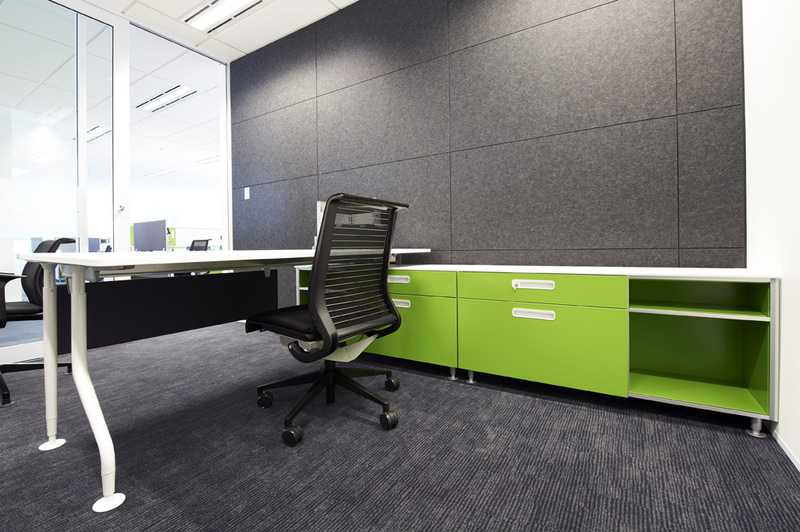 This was a large 3,000m2 multi-floor office space project that involved working with designer and client, to go from concept to completion in a record seven weeks. We were working hand in hand with the client and designer to achieve a design that was not fully complete when we started onsite. Meeting budget expectations, delivery requirements, and a completion within a ridiculously short timeframe was achieved thanks to careful planning and a lot of very hard work from all those involved. The timeframe was very, very tight. The program proved a challenge in size and time that was met by thorough communication and collaboration between the client, the architect and our subcontractors. We all worked together to resolve issues as they arose and having an appreciation of the design intent.